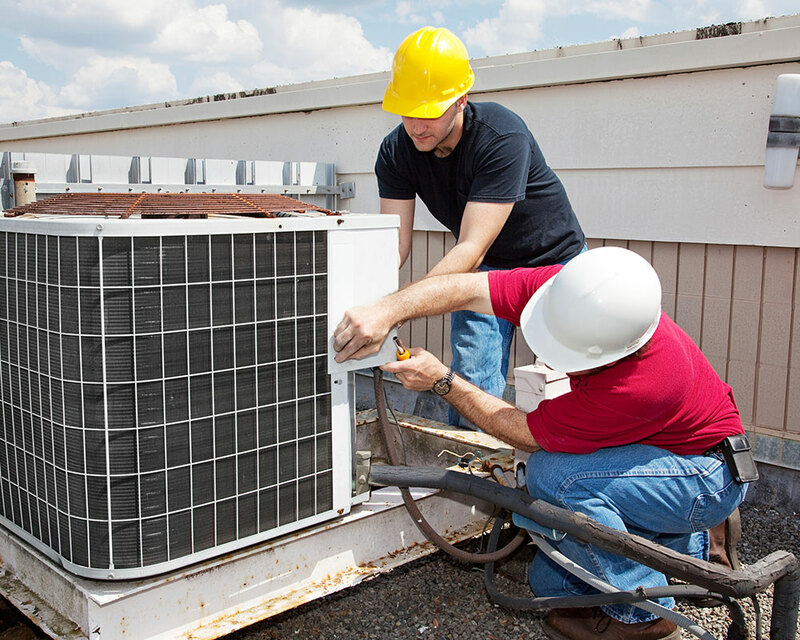 We are dedicated to installing, servicing, and maintaining reliable heating and cooling systems for our customers. This offer is only available for Synchrony financing. We are one of only 15 dealers nominated for Bryant’s Dealer of the Year in North America, and one of only nine dealers in Wisconsin to be named to Bryant’s Circle of Champions. 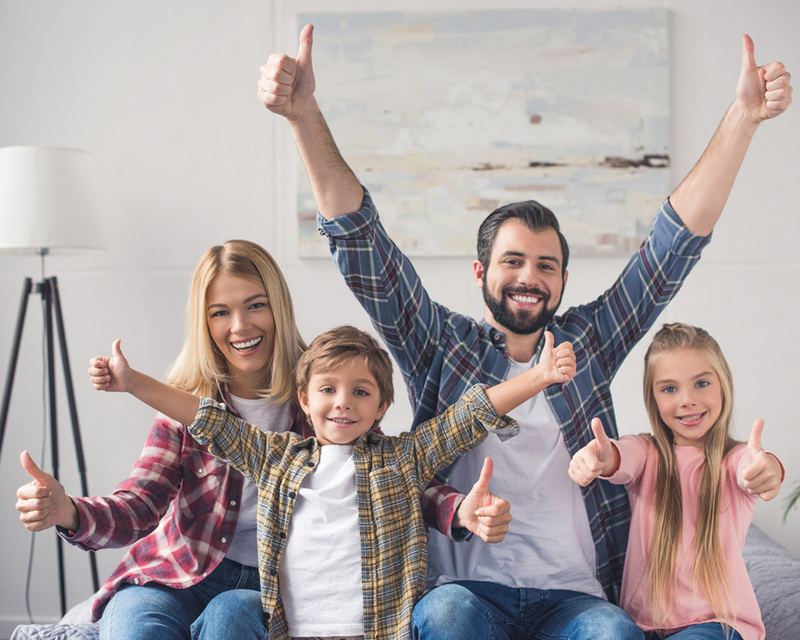 Schedule your free, no-obligation in-home estimate on a new, high-efficiency central air conditioner, furnace or boiler from the owner himself! Serving the Greater Milwaukee and surrounding southeastern cities in Wisconsin for more than half a century, Burkhardt Heating & Cooling remains dedicated to installing, servicing, and maintaining reliable heating and cooling systems for both residential and commercial application. Our mission is to provide unmatched value from your investment. Resolving a wide range of comfort needs, including duct cleaning, air quality concerns, and ductless systems, we optimize equipment performance and ensure long-term satisfaction. Burkhardt Heating & Cooling offers the best in heating and cooling installation, maintenance, and repairs in the Greater Milwaukee area. We work on all makes and models, providing service you can trust. Trust in Burkhardt Heating & Cooling for all your indoor air quality needs. We’re the experts you can trust to improve the quality of your indoor air! Turn to the experts from Burkhardt Heating & Cooling to keep your downtime minimized and your productivity maximized with our light commercial HVAC services. Contact Burkhardt Heating & Cooling at 414-454-9932 and take advantage of dedicated customer service. Recognizing the impact of HVAC challenges on your time, budget, safety, and comfort, we accommodate your busy schedule, providing prompt and punctual service, with timely turnaround and turnkey completion throughout Milwaukee, Brown Deer, Glendale, Whitefish Bay & Mequon, WI. For all your HVAC repairs, maintenance & installations, trust in Burkhardt Heating & Cooling! Maintaining rigorous standards of technician training and overall integrity, Burkhardt Heating & Cooling has earned recognition as a Bryant Factory Authorized Dealer, and further awarded the Bryant Medal of Excellence. We are one of only nine dealers in Wisconsin to be named to Bryant’s Circle of Champions. Not valid with any other promotion. Ask for details. Refer a friend, Or Choose a Free Tune-Up $195 Value For Your Gas Furnace, Boiler, or Central Air Conditioner When Your Friend Purchases a New System from Burkhardt Heating.